The Technical University of Košice is blazing a trail into the future. With its University Science Park it has created an interdisciplinary center for the transfer of intelligence and innovations. Intelligence is also a word that can be used of the data and building network. Application: Flexible infrastructure for applications from 1 to 40 Gigabit Ethernet. Integration of data center, IP telephony, voice and video conferences as well as intelligent functions of building control. Cabling with R&M Real10 Cat. 6A, OM3 fiber optics and 220 HD patch panels. Infrastructure Management with R&MinteliPhy. 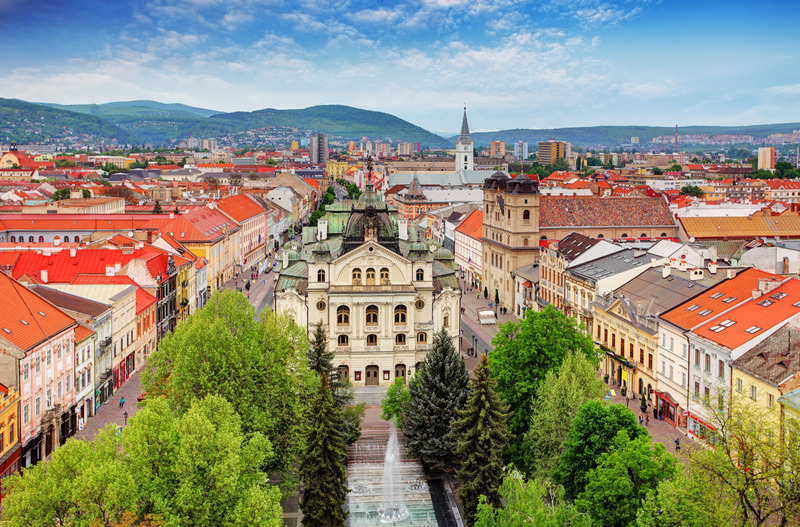 The aim is for the Science Park of the Technical University of Košice to help lead the eastern part of Slovakia into the technological future. The TECHNICOM will give rise to high-tech start-ups which will be able to mutually inspire each other. It will guide start-ups with business expertise and promote cooperation between research and industry. A new building with technical intelligence is to create the perfect productive atmosphere. The infrastructure is to be able to be monitored fully automatically in real time so that the users can focus exclusively on their projects. The data network is to support applications from 1 to 40 Gigabit Ethernet for all kinds of tasks. 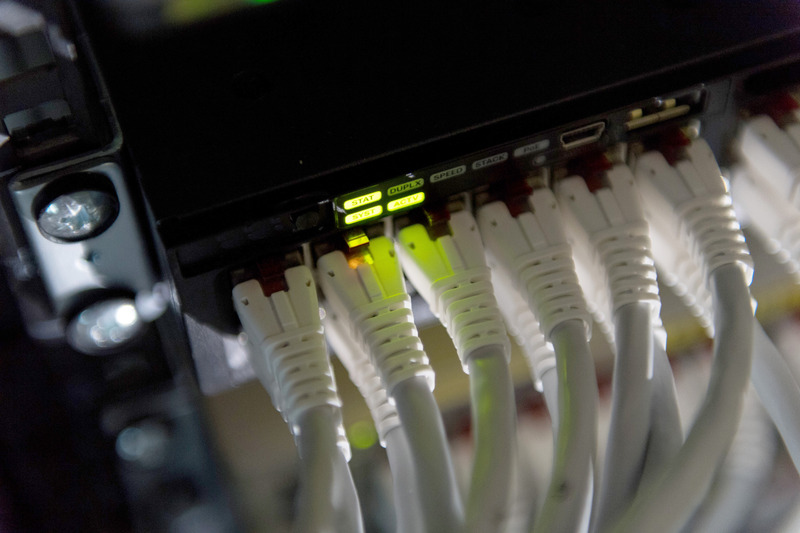 It is to integrate IP telephony, voice and video conferences, connections to the data center, security systems as well as intelligent building management functions. R&M’s intelligent cabling solution for the Technical University of Košice was fitted in just a few months in 2016 and was completed before the UVP TECHNICOM itself was commissioned. In addition to FO connections of the category OM3, 80 kilometers of Real10 Cat. 6A copper cabling were laid and 220 HD patch panels were installed. says engineer Peter Gerda, Head of the Network and Operational Services Department. R&MinteliPhy gives the managers a detailed overview of the network topology and the status of individual tasks in real time.